A significant proportion of inflammatory bowel disease (IBD) patients present in childhood with up to one third of patients presenting before the age of 20 years. As a result, many inflammatory bowel disease patients must undergo the transition process, where their care is transferred from a pediatric-centered service to an adult-care service. 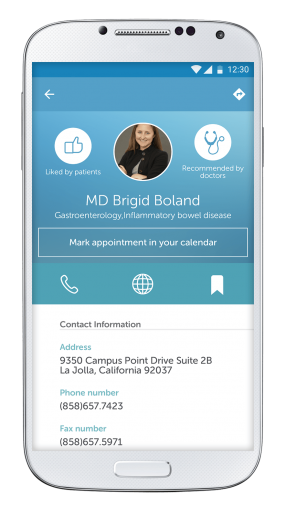 The Doc4me app helps adolescents and young adults with inflammatory bowel disease find a doctor who treats adults with inflammatory bowel disease in a specific area. Doc4me also helps young people get ready for their medical visit with their new doctor by knowing what to bring and how to prepare. You can easily find adult inflammatory bowel disease doctors in a specific city or ZIP code. 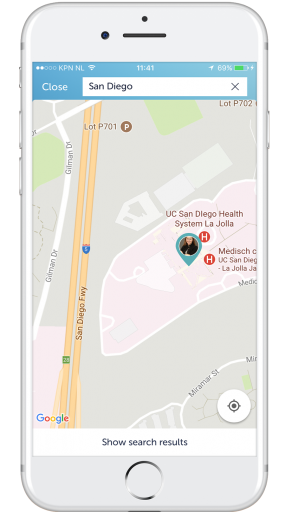 The Doc4me app shows you all relevant information for that doctor, such as contact information, phone number, website, various languages spoken by the doctor and which insurances are covered. You can even bookmark doctors for later reference. 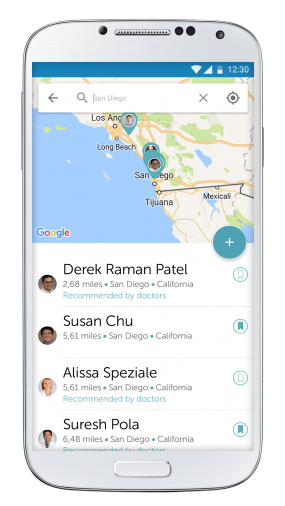 One tap of a button shows the route on a map to the doctor’s address. Find out if other patients like the doctor, and if a doctor is recommended by other doctors. Note your doctor’s appointments in the calendar and receive reminders for your doctor’s appointments. 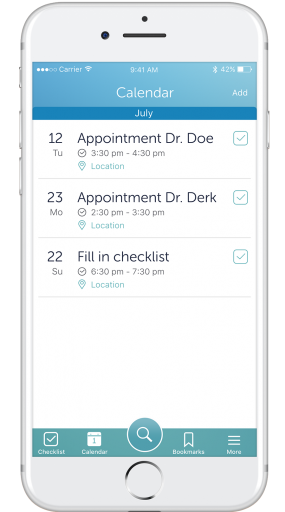 Doc4me also helps you get ready for doctor’s appointment with an appointment preparation checklist. Doc4me’s Transition Checklist reminds you of all the things you need to do to prepare for your transition. 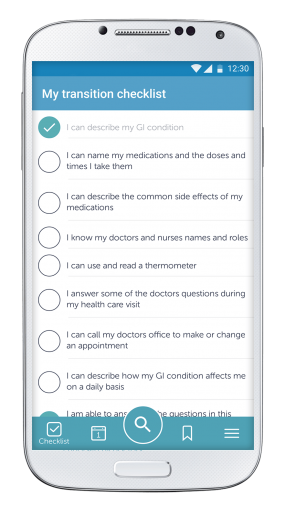 Once completed, you can print a Medical Information Worksheet that will help you answer questions that your new doctor will ask you. More information about living with inflammatory bowel disease, medications, and nutrition is readily available in Doc4me making it a perfect companion for your transition. 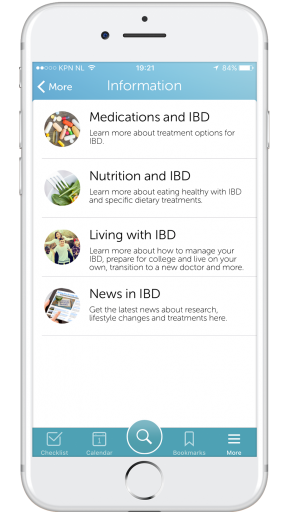 We’ve launched a brand new app for you to make inflammatory bowel disease transition easier and smarter. Doc4me will help you find an adult inflammatory bowel disease doctor to transition to based on your location or designated area. Doc4me will also help you prepare for your first appointment with your new doctor. Start the search today.